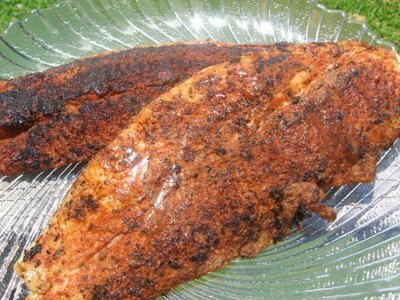 Blackening chicken and fish can be a lot of fun, especially if you like smoke and flames (read the helpful tips below). 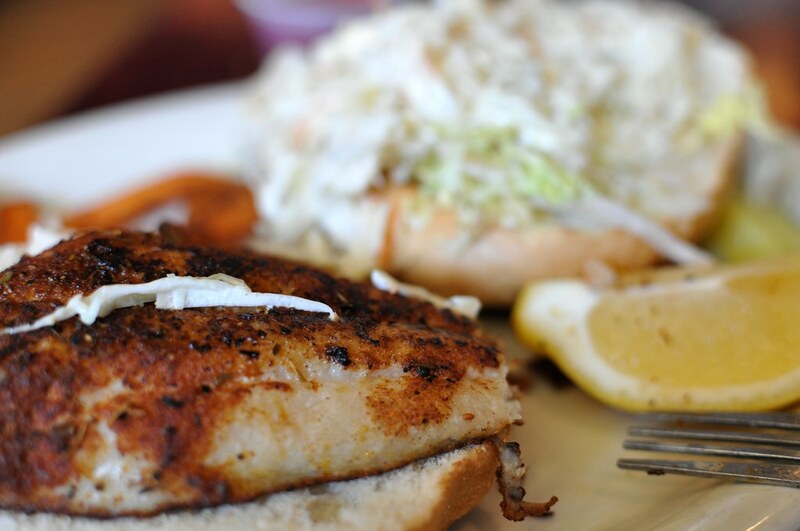 Most of the time you hear of blackened chicken, blackened salmon, and blackened catfish. That’s because they’re a tender meat that will still hold together under the intense blackening process. You can blacken other meats as well, but you’ll want to be sure they’re thinly sliced. Before we get started on the actual process, here are a few tips to achieve the best blackening results. Use a cast iron skillet. These truly are the best for blackening. They can stand the intense prolonged heat and provide excellent flavor for your chicken or fish, whereas other pans may warp. If you don’t have a cast iron skillet and still want to blacken your meat, do not use a non-stick pan, instead use a thick-bottomed pan meant for higher heats. Keep your food cool before blackening. Butter and oils will stick better to a cool piece of chicken and fish. Open all your windows and turn on the fans. Blackening food creates a lot of smoke and sometimes some flames. Keep your filets around 1/2″ thick. If they’re any thicker they may not cook all the way through. Make sure you use a thick oven mitt or thick hot pads because your pan is going to get really hot. Heat your cast-iron skillet to a high temperature. Meanwhile, create a butter & spice mixture. Melt enough butter (use a microwave-safe pie plate) to coat all the meat your making on both sides, and then a few tablespoons extra to spare. Add your favorite chicken or fish spices to the butter and mix it up well. The blackening is caused by the butter charring in the pan, and the spices will add to the flavor. Cajun spices are the most popular for blackening. You can also buy a blackening seasoning from the grocery store. Don’t use fresh herbs, they instantly burn and turn bitter. Pat your chicken or fish dry to help your butter and spice mixture stick to the meat better. Dip the meat into your melted butter and spice mixture. At this point, you can add a little extra spices to your meat, but don’t set it down, because you’ll remove the butter from the meat. Place the meat in the pre-heated HOT cast iron skillet. Be prepared for a lot of smoke and maybe some flames. This step is optional: Immediately after laying your meat in the skillet, spoon another tablespoon of your butter and spice mixture over the fish. Be prepared for a billowing pillar of smoke and possible flames. Allow the meat to cook for about 3 minutes (depends on how thick it is), then flip it over (add another tablespoon of butter if you want) and cook it for another three minutes. When the food is done cooking, you can add additional spices or lime (or lemon) juice if you wish. As a suggestion, also try adding lime juice to your butter and spice mixture. With a little bit of practice and a smokey house later, you’ll be a pro at cooking your own blackened chicken, blackened salmon, and blackened catfish. This post tackles another couple terms that are often confused: roast and braise. I’m focusing on meat, though coffee and chocolates also fit in the roasting category. Most of the time you’ll hear of people roasting meats instead of braising them, but every once in a while you hear the word ‘braise’ come up, and your brain shifts into librarian mode, sifting through the different inner-recess indices, “I’ve heard that word before… braise… now what is that?” Instead of digging around for that old file, let’s create a new one (honestly, both of these terms deserve their own entries). 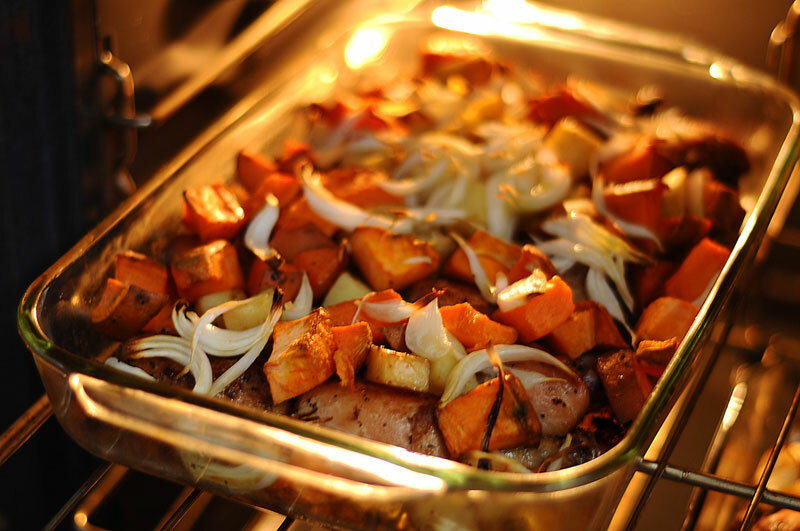 Roasting is cooking with dry heat, and usually in the oven, though the oven is not required. You can also roast something on a spit over the fire, or surround the food with hot embers, stones, or sand. The primary concept of roasting is dry heat, in other words, no liquid added. The best roasting occurs with larger, tender meat cuts or poultry because they’re relatively moist. Some popular types of roasts are chicken roast, chuck roast, roast pork loin, sirloin tip roast, bottom round roast, and top round roast. These are often accompanied by potatoes, onions, and carrots (most root and bulb vegetables can be roasted). 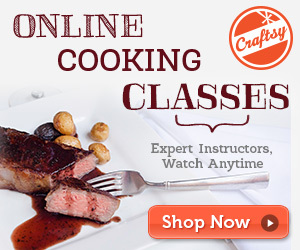 Tougher meats require moist cooking methods like braising. Keep in mind that when oven roasting, the pan is left uncovered which causes the meat to nicely brown (often caramelizes the meat’s surface) on the outside and stay moist on the inside. Anytime you cook meat (or vegetables) via the roasting method, the dish is referred to as “roast,” for example, roast turkey or roasted potatoes. As a side note, if you’re roasting vegetables, I would advise basting the vegetables with a butter or oil marinade to prevent them from losing too much moisture. You can roast meat on any temperature, but the higher the temperature, the quicker the moisture escapes the meat. For larger meats, keep the oven temperature low (~275 degrees F) so that the meat will stay tender and cook all the way through. For small meat cuts, roasting at a high temperature can be beneficial so that the meat cooks without losing all its moisture. Before roasting meat, I like to season it with salt and pepper (and sometimes other seasonings) and then brown it in a frying pan with oil. This gives the meat extra flavor and gives it a nice, traditional brown color when it’s done being roasted. The key to braising is adding the right amount of liquid so that the moisture and heat continue working together to tenderize the meat. 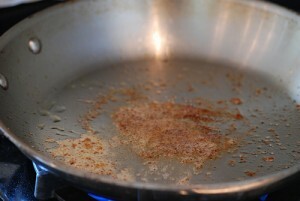 I typically add 1-1/2″ liquid in the bottom of the pan. The liquid from the meats and vegetables contribute liquid volume as the meal cooks. For best flavoring, use liquids that contribute to the meat’s flavor, such as Worcestershire sauce, broths, or tomato juice. Because braising is a mixture of temperature, time, moisture, you’ll achieve the best results by cooking your meat for longer periods of time (the liquid should remain at a simmer throughout the braising process) and at a low to mid temperature (325-375 degrees F). As with roasting, I like to season and sear my meats before braising them. This is almost always done when braising. Do you have a favorite roasting or braising recipe? Or do you have any additional advice? Please share it in the comments below. Although there are numerous potato variations out there, this post compares the two most popular: the red and the russet (or brown) potato. 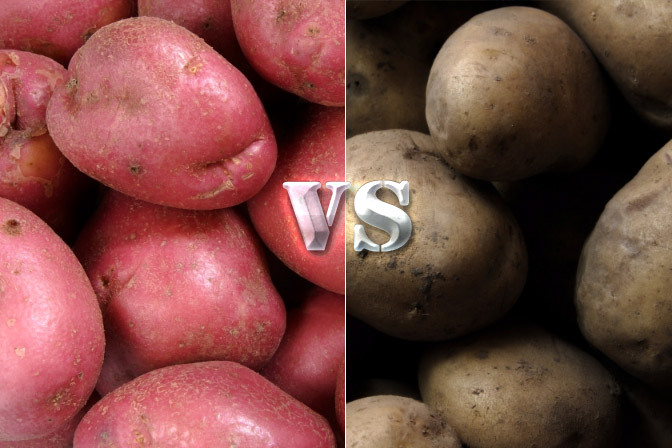 Of course both types have their advantages over the other, but in the end they’re both still just good ol’ tasty spuds. They both will bake, fry, mash, roast, steam, and eventually be eaten. In other words, don’t lose sleep tonight wondering if you purchased the right ones. But if you are losing sleep over it (really? 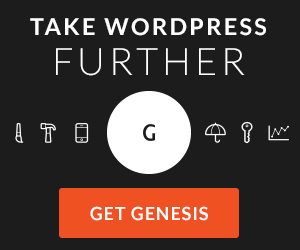 ), maybe this little guide can be your Tylenol PM. …have less starch and more sugars than russet potatoes (and are therefore stickier). …are advantageous for boiling, pan frying, grilling, scalloping, and steaming. Try them in your salads, soups, chowders, and fried potato dishes. …have a smooth, thin light-red skin with a white inside. In fact, if you’re not careful when cleaning them, you can easily scrub the skin right off! …are often cooked with the skin on because it’s relatively thin and soft and adds extra fiber to the dish. 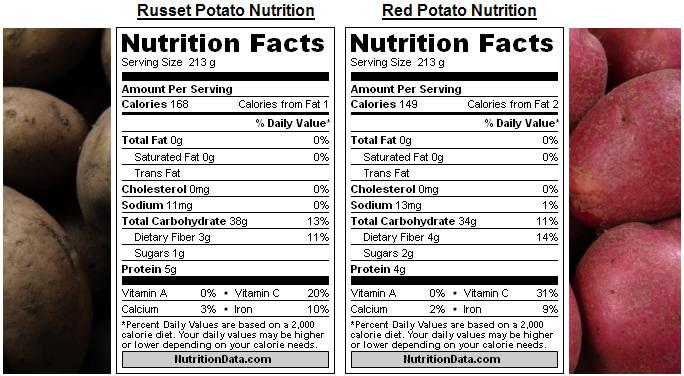 …according to NutritionData.com (who gets their information from USDA SR-21) have the following nutritional information for 1 raw, medium red potato (see picture below). …are high in starch which makes them light and fluffy, perfect for mashed potatoes. …are advantageous when fried, baked, mashed, or roasted. …are typically used for french fries. …have a brown, thicker net-like skin (look closely you’ll see the net). …according to NutritionData.com, 1 raw, medium-sized russet potato has the following nutritional data. Don’t store them in the refrigerator or freezer. If you do, the starches will turn into sugars and your they won’t taste or fluff up the same. Additionally, it makes the white insides darken. Instead, do your best to find a darker, cooler place (preferred temperature is 40-50°F) with some ventilation. If you don’t have such a place consider buying fewer potatoes more often. Sometimes your spuds will grow sprouts out of its eyes. You can break these off and still cook the potato. If you’re feeling adventurous, you can also cut a square 1-1/2″ of potato around the sprout and plant it 6 inches deep, sprout up, and grow your own. 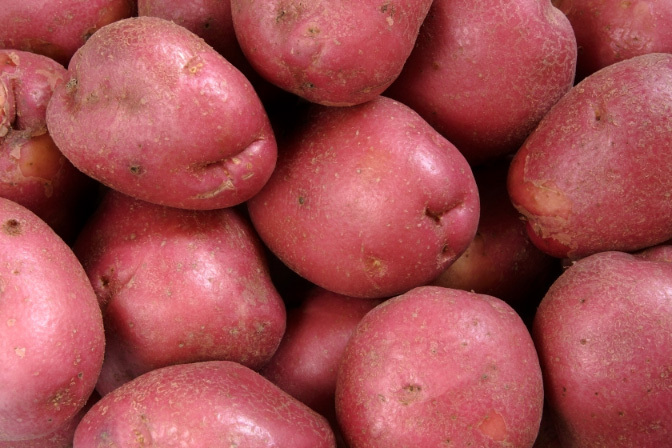 Avoid eating potatoes that are soft, wrinkly, or have green-tinted skin. These are signs of spoilage. You can still eat them, but don’t expect the flavor or texture to be the best. Rotten potatoes are probably a delicacy somewhere. 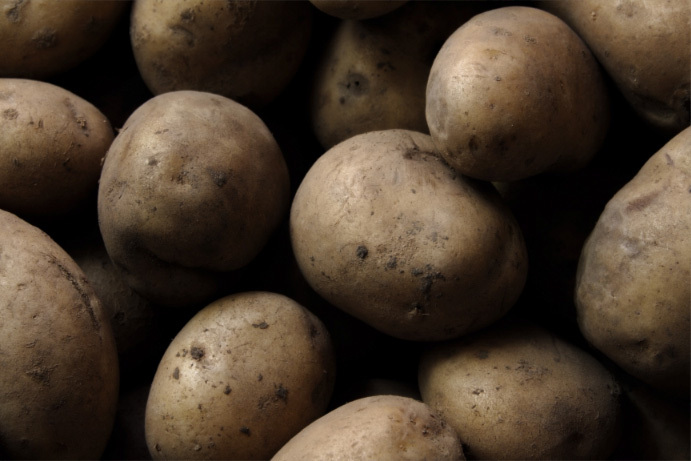 Don’t wash your potatoes before storing them because it quickens their spoilage rate. Most of all, just have fun and experiment! Did you have a question or comment about russet or red potatos that was not answered in this post? Please write me (click here) or add them to the comments section below and I’ll do my best to respond within 24-hours, or update my post to include the answer to your question. Thanks! If you’re unfamiliar with cooking terminology, you may find that understanding recipe directions can be challenging. The difference between mince and chop, for example, has frustrated many beginning cooks. Although related, mincing or chopping an ingredient can make or break a dish. Mince is simply a cook’s way to say, “cut your food ingredient into very small, fine pieces.” Minced foods are cut much smaller than chopped foods. Mince ingredients when you want to them to closely bond with the other ingredients in the dish, adding more flavor than chewable substance. In fact, mincing is often used with flavoring ingredients such as fresh herbs, garlic, ginger, and celery because it more evenly distributes flavor. Mince meat tarts and cookies, pâtés, sauces, and gravies are common recipes that require minced ingredients. Using a rocking knife or another curved blade knife can make mincing ingredients effortless. Chopping food is cutting your ingredients into bite-size or smaller pieces. Many food recipes clarify what size is needed for the dish. If all else fails, 1/2″ pieces tend to work well in almost all dishes. Although I prefer using a knife for most small meals, when I’m required to chop large amounts of food, I use a food processor such as the Bosch Food Processor. This is the first post in an article series relating to often confused cooking terms. 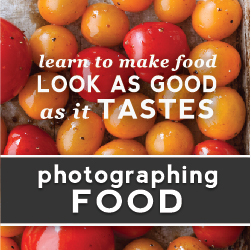 Would you like a cooking term clarified? Let me know in the comments below. Do you bring a PBJ to work everyday as lunch? If you’re not a fan of making meals every day, try some of these sandwich ideas to change up the Peanut Butter and Jelly routine. 2. Switch up the PBJ with a bagel sandwich. Bagels taste great with all toppings. 3. Eggs are quick to fry up. In the morning, pull out the frying pan, start frying the eggs (make sure yoke is not runny), just before the eggs are done, add cheese to the top to melt it. Fried egg sandwhiches also taste great with sandwhich meats. 4. Instead of a peanut butter and jelly sandwhich, try a sandwhich made from the chicken of the sea: tuna fish. You can add almost anything to your tuna fish sandwhich mixture including pickles or relish, shredded cheese, celery, egg, or nuts. Combine this idea with idea number 1 and you could have a tuna melt. 5. If you work in an office, consider purchasing a $10 sandwhich maker to store by your desk. Sandwich makers are the king of quick and easy grilled cheese sandwhiches, egg sandwhiches, and more. 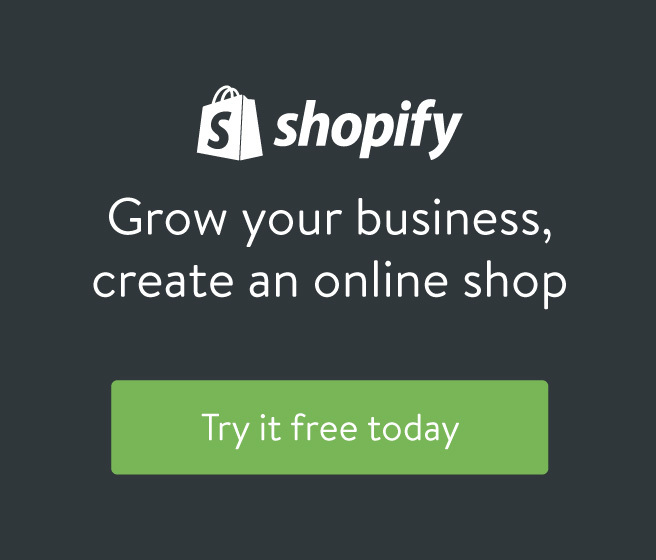 Do you have a sandwhich idea that isn’t listed? Please, leave it in the comments below.